The furniture and construction industries are currently experiencing radical change, putting innovative and sophisticated solutions in high demand. 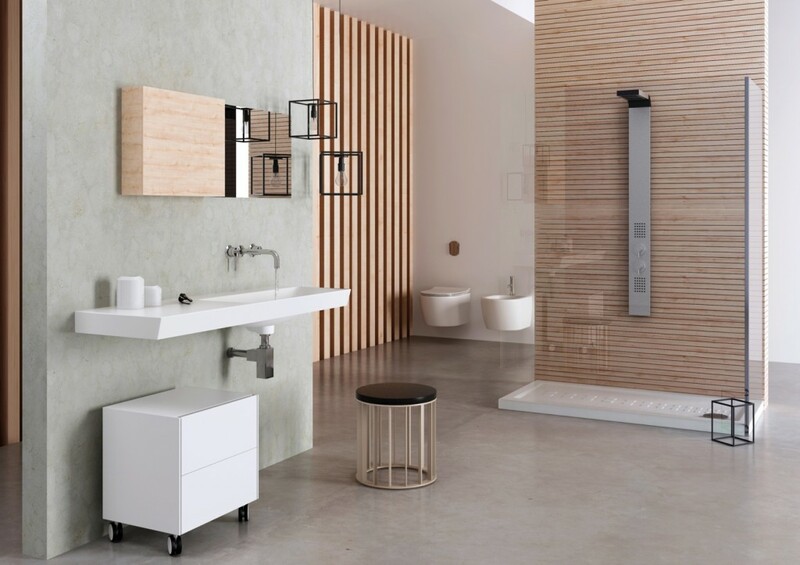 Whether dealing with low-energy buildings or accessible bathrooms, innovation lies at the heart of the strategic challenges tackled in each of the three French bathroom shows: IDEO BAIN, BATIMAT, INTERCLIMA+ELEC. Consider that 96% of exhibitors and 99% of visitors quote innovation as the main reason for participating. 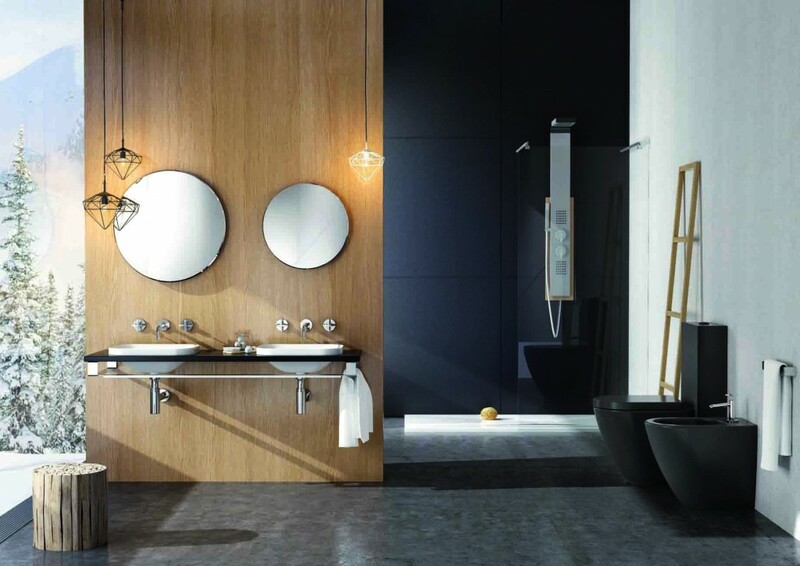 Ceramica Althea, a company of the Lazio region successfully engaged over 20 years in the production of ceramic bathroom fittings, will put on show its latest major innovation – Plus+Ton® – at the 2015 Ideo Bain trade show. The unique properties of this material are based on a technology that is likely to take the market by storm. 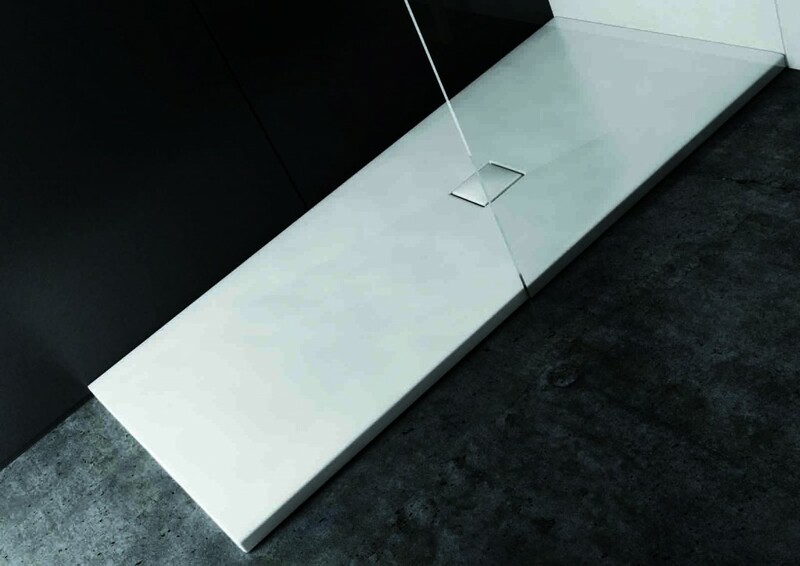 The Ceramica Althea stand will put the spotlight on this new technology, focusing on the material’s potential in many product categories, as suggested by its name, Plus+Ton® 360°. 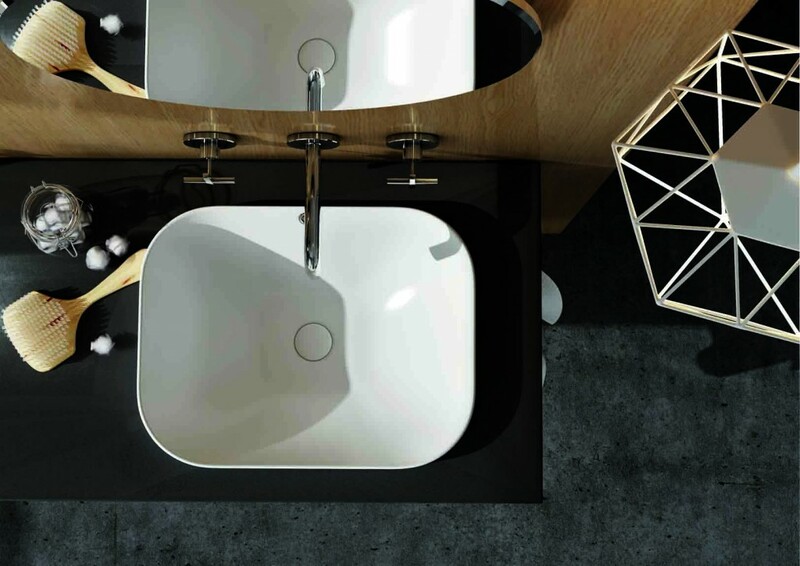 Starting with the PLUS shower tray, and then going on to explore many other bathroom applications such as washbasins and toilets, the new Ceramica Althea products will feature all the innovative characteristics of Plus+Ton®. Obtained from a single fusion process at a temperature of 1250°, Plus+Ton® provides a 100% scratch-proof, slip-proof, stain-proof and bacterial resistant surface, only using natural raw materials of the highest quality, with the addition of just water and fire. The products will also be fully recyclable due to a production cycle with zero pollution emissions. As for their antibacterial properties, it is worth mentioning the revolutionary Bacterclean treatment, whose powerful antimicrobial action complies with the most important JIS Z 2801: 2010 (ISO 22196:2007) worldwide standard. Growth and proliferation of Staphylococcus aureus and Escherichia coli – the most common microbial families that trigger harmful infections – are reduced by as much as 99%. Come and discover all the new products at the Ceramica Althea stand located in the modern Paris Nord Villepinte exhibition centre from 2 to 6 November 2015. Where to find us: stand E 118 is close to the centre of Hall 4 and is part of the Innovation Tour.